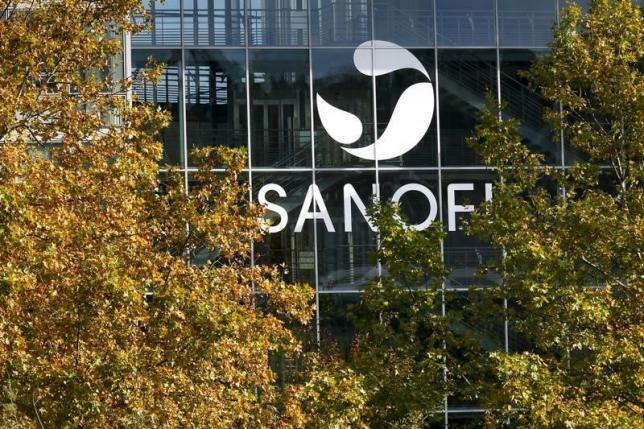 Investment bank Lazard is working with Sanofi's management to prepare a sale or listing of its Merial animal health unit, aiming to land the leading advisory job for the deal, which could value the business at up 12 billion euros ($12.7 billion), sources familiar with the matter said. Lazard is expected to win the role for the so-called dual-track process having helped Sanofi's management in the ongoing review, the sources said, speaking on condition of anonymity. If successful, the deal will play a pivotal role in getting France's most valuable company back on track and delivering on its five-year strategic plan, after the business was hit by lagging diabetes sales and boardroom rows. Sanofi and Lazard declined to comment. Lazard has a close relationship with Sanofi Chairman Serge Weinberg who has often recommended the investment bank on deals carried out by his private equity firm Weinberg Capital Partners, another source said. Sanofi's new boss Olivier Brandicourt, 59, took the helm of the drugmaker in April and on Nov. 6 unveiled plans to cut costs by 1.5 billion euros by 2018 while seeking bolt-on acquisitions to continue growing its product offering. But he also hinted at possible disposals, namely Merial and the company's European generic drugs business. The company said on Nov. 6 these two units provide "limited synergies" and all options would be considered including retention. Led by Carsten Hellmann, Merial provides veterinary products such as antiparasitics and vaccines and is present in more than 150 countries. The unit, which employs around 6,500 people, expects to exceed 2.4 billion euros in sales this year. Sanofi could favor an initial public offering (IPO) for Merial as any takeover attempts by industry rivals would face antitrust challenges, a banker familiar with the matter said. Merial competes head to head with Pfizer's former animal health business Zoetis (ZTS.N), which Brandicourt helped to list on the New York Stock Exchange in a previous job at Pfizer (PFE.N) in 2013. Zoetis, with a market capitalization of $23.4 billion, trades at a multiple of enterprise value to forecast earnings before interest, taxes, depreciation and amortization (EBITDA) of 16.2, according to Thomson Reuters data. Sanofi could also pursue an outright sale of its European generics business, worth up to 3 billion euros. But any process would only start in the second half of 2016 due to the lengthy legal work needed to disentangle the European business from its global operations, the sources said. Sanofi's global generics unit had overall sales of 1.8 billion euros in 2014. In Western Europe generics sales grew 5.6 percent to 135 million euros in the third quarter.